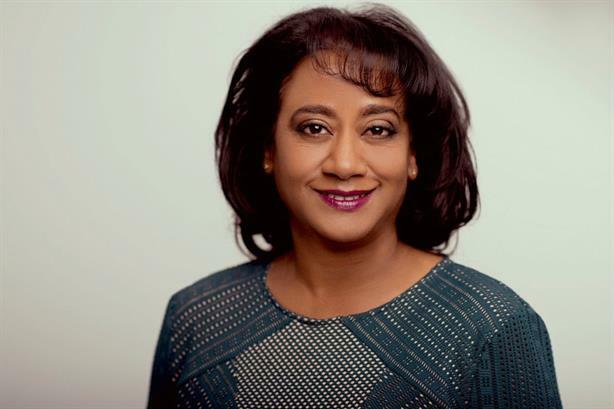 Nationwide Building Society has hired Tanya Joseph - former journalist, press secretary to Tony Blair and architect of acclaimed This Girl Can campaign while at Sport England - to the new role of director of external relations. A spokesman told PRWeek: "Tanya will have a big campaigns brief – this is an area where we are developing and want to expand, particularly on housing." Joseph (pictured), who has run her eponymous consultancy since 2011, was also a director at Sport England until the start of 2017. She formerly led UK public affairs at Grayling and later The Communication Group. Joseph is currently chair of The Pool, an online platform aimed at women, and also vice-chair of the Fawcett Society and a trustee of the Thomson Foundation, the charity dedicated to raising standards of journalism in developing countries. Her predecessor, Alan Oliver, held the role head of external affairs at Nationwide. He departed one year ago and currently works as a consultant. The external relations team at Nationwide numbers 18 people, excluding Joseph. Joe Garner, CEO of Nationwide Building Society, said: "Her breadth of experience will support Nationwide’s ambition and contribute to our core purpose of ‘building society, nationwide’, engaging and collaborating with a wide range of policy makers and influencers. The success Tanya achieved with the This Girl Can campaign is another demonstration of why she is a great fit for Nationwide, as we look to advance on our campaigning work tackling important national issues such as housing." Joseph, who starts her new role today (1 May), said: "I am delighted to have joined Nationwide; a building society which is committed to using its power and influence for good. I am particularly excited about supporting the society’s focus on housing." In 2016, Nationwide hired Richard Beck, the founder of Teneo’s UK business, as director of strategic planning and external relations. Nationwide is billed as the world's largest building society, with around 14 million customers and members, and employing around 18,000 people.